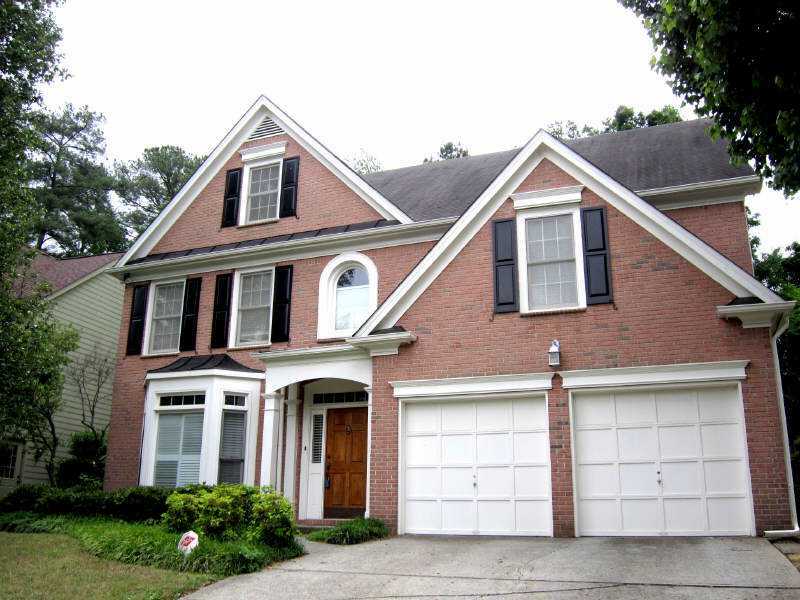 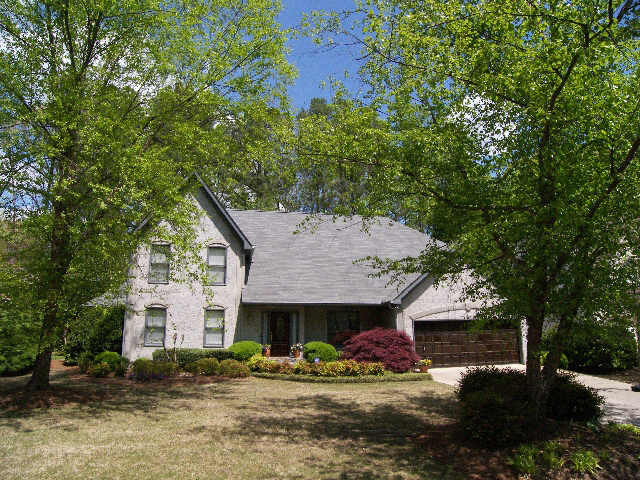 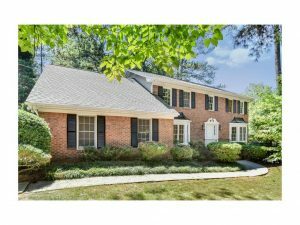 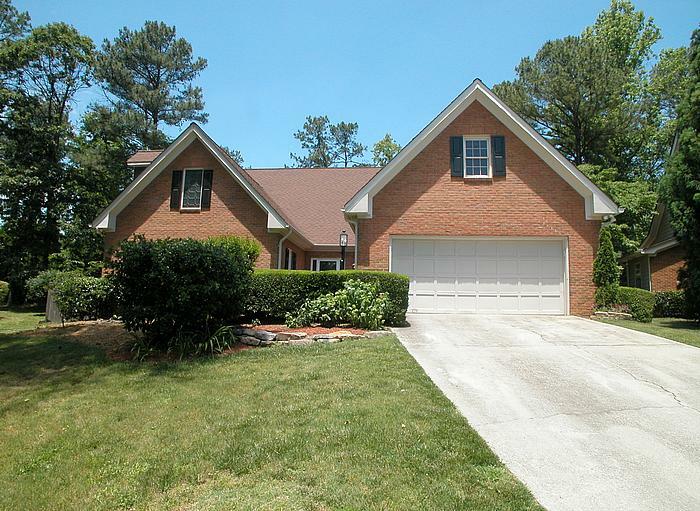 This 5 bedroom, 3 bath home sits on a beautiful wooded lot in Sandy Springs in the neighborhood of Spalding Woods. 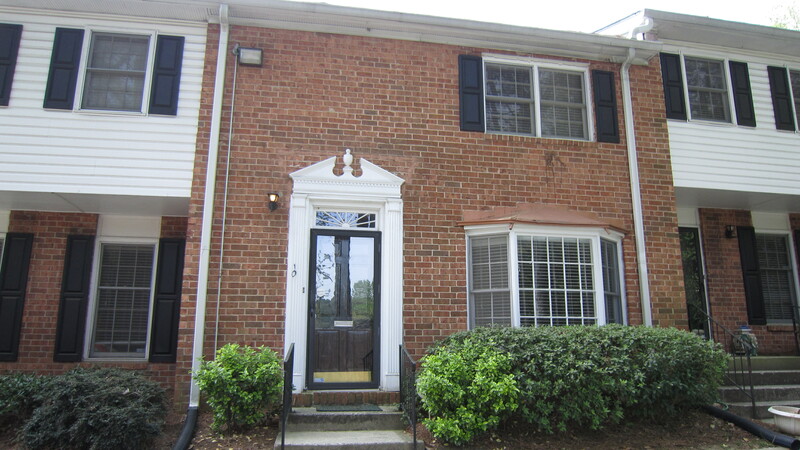 Completely Renovated with New Floors, Counters, Appliances, Carpet, Paint, Roof, Garage Door and Bathrooms. 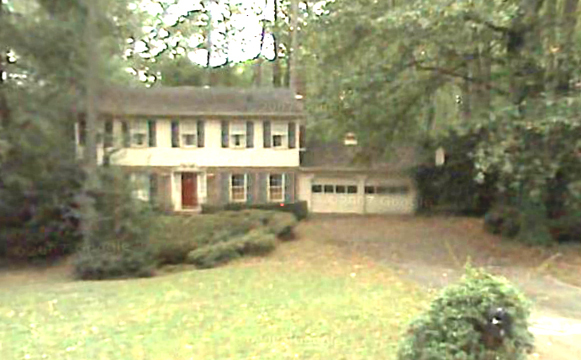 Open Floor Plan with Bedroom on Main, and a partially finished, full basement.